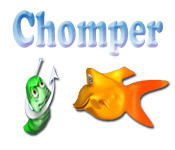 Help Chomper eat some great grub while avoiding other predators and fish hooks! 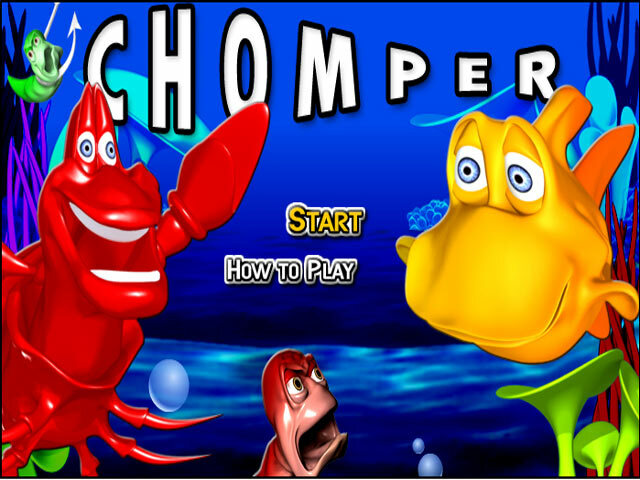 How many points can you score?Help Chomper eat some great grub!Help Chomper eat some great grub while avoiding other predators and fish hooks! 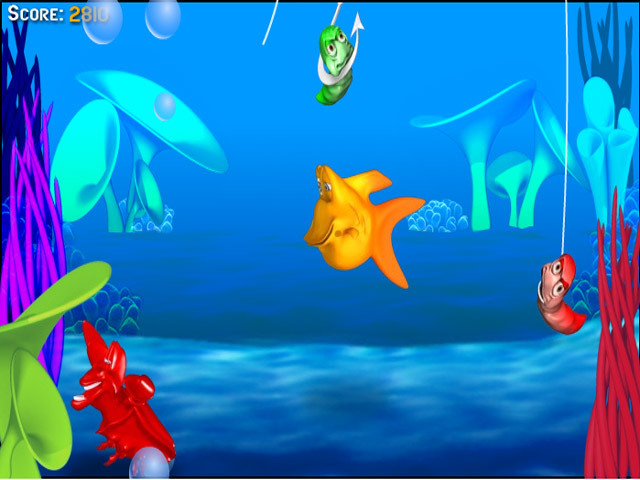 How many points can you score? 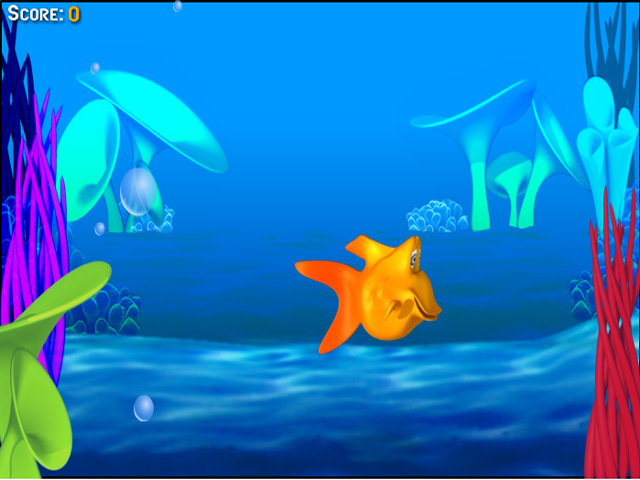 Munch down on as many of the tasty red worms as you can, but stay on your fins!